Everest Base Camp is either of two base camps on opposite sides of Mount Everest (It could also be any Everest base camp on given route, but this is less common since the two main routes became standardized). South Base Camp is in Nepal at an altitude of 5,364 metres (17,598 ft) (28°0′26″N 86°51′34″E), and North Base Camp is in Tibet at 5,150 metres (16,900 ft) These camps are rudimentary campsites on Mount Everest that are used by mountain climbers during their ascent and descent. 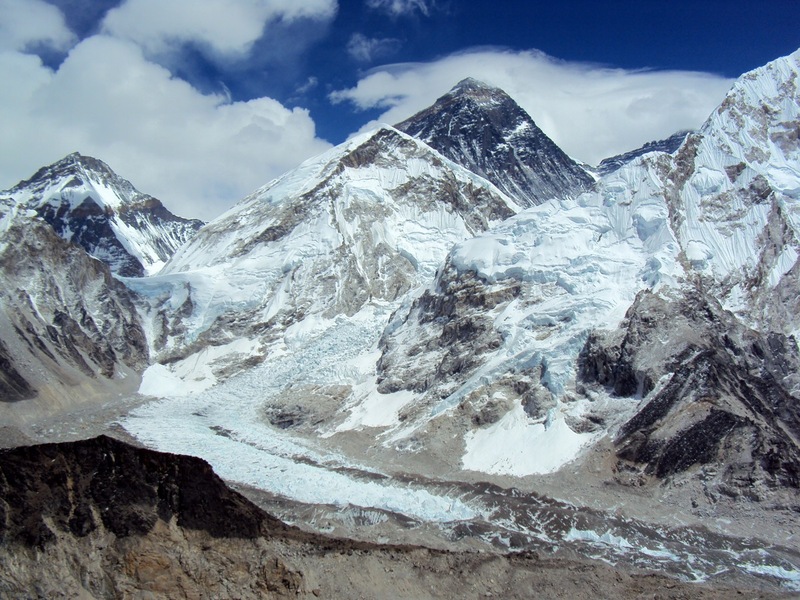 South Base Camp is used when climbing via the southeast ridge, while North Base Camp is used when climbing via the northeast ridge.